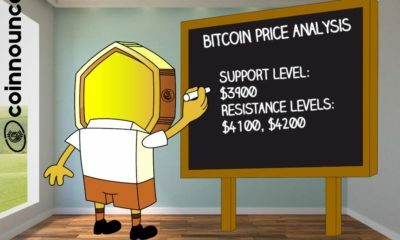 Bitcoin Price Analysis: Is BTC ready for the next bull run? 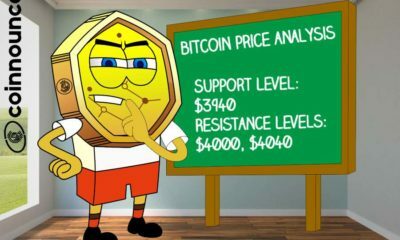 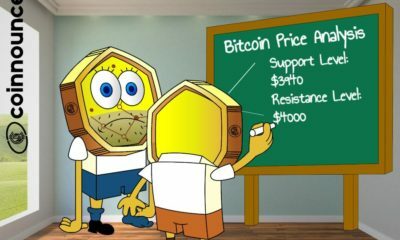 Bitcoin Price Analysis: BTC going to break $4200 resistance soon? 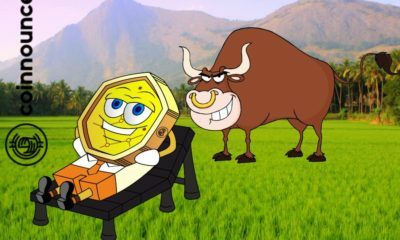 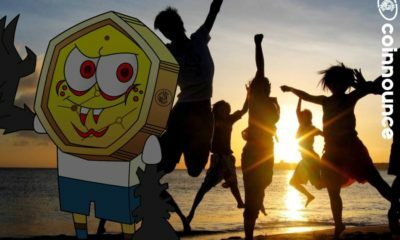 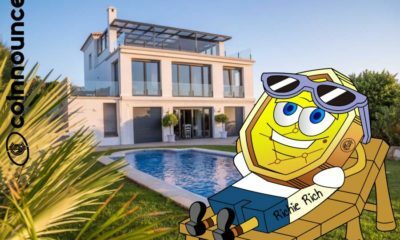 Bitcoin on a rise: BTC ready for bull run above $4000? 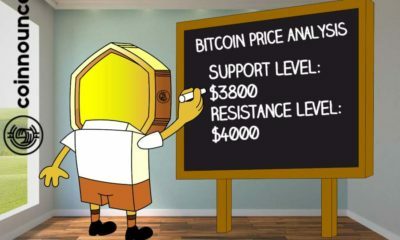 BTC Price Analysis: Bitcoin ready to spike over $4000? 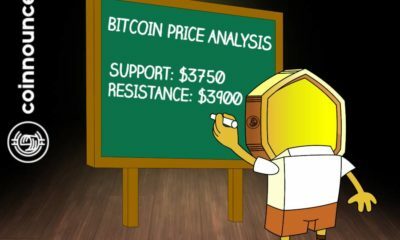 BTC Price Analysis: Bitcoin going back above $4000? 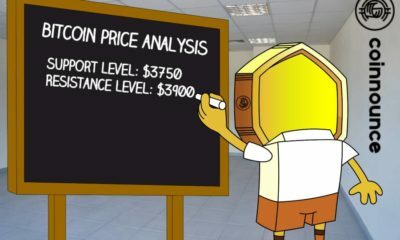 BTC Price Analysis: Will Bitcoin rise or fall? 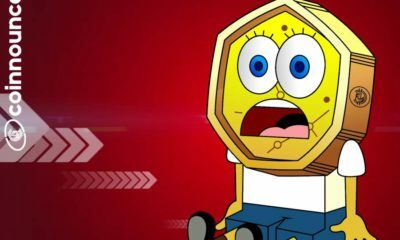 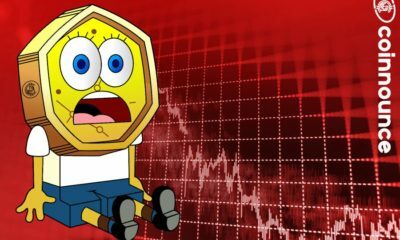 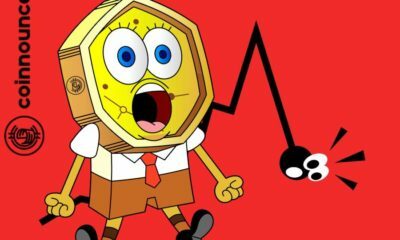 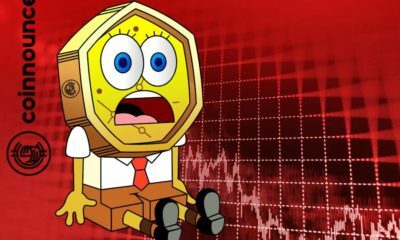 Bitcoin Price Crashing: Where is BTC Heading? 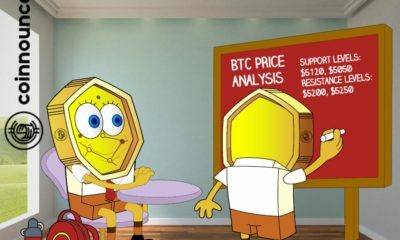 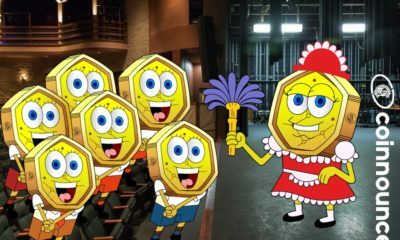 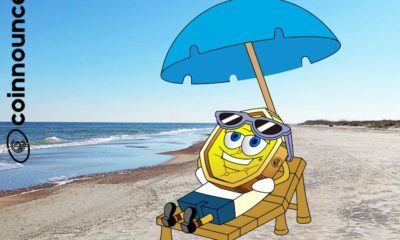 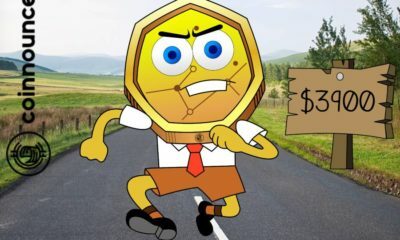 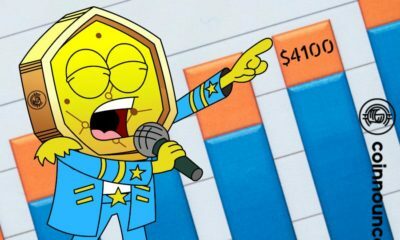 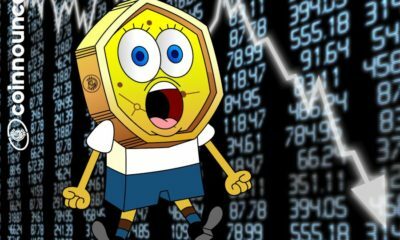 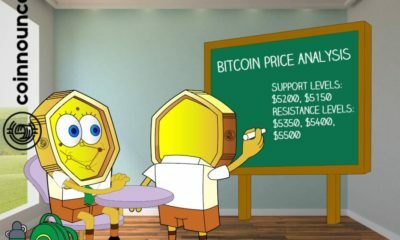 Price Analysis.